On the first day of Christmas, my true love sent to me…..a partridge in a F-40! 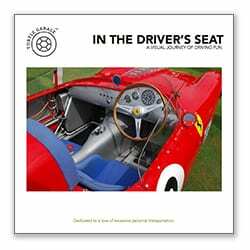 Wouldn’t it be great to wake up Christmas morning and find twelve exotic and eclectic vehicles under the tree? The following cars (and motorcycles) sure would make for a very unusual garage! Our curated list below is a money-is-no-object selection. 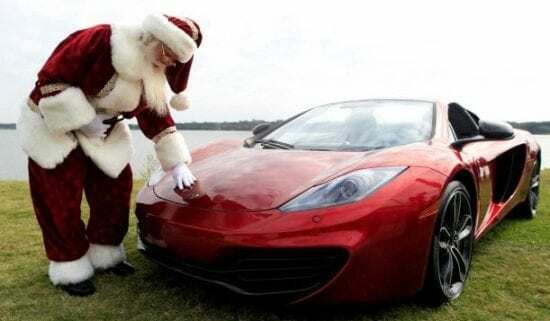 Which cars would be on your Santa wish list? We welcome your comments, feedback, and ideas for holiday dream-car selections! 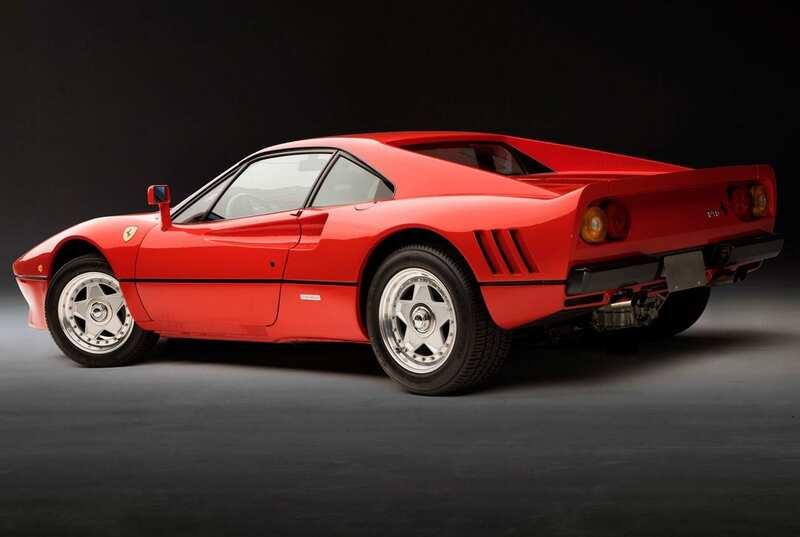 #1 1985 Ferrari GTO: Pininfarina’s best work. 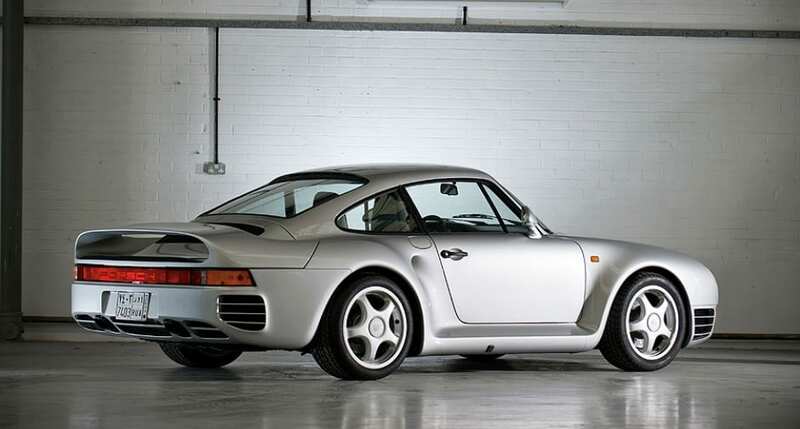 #2 1986 Porsche 959: The car that shook the world. 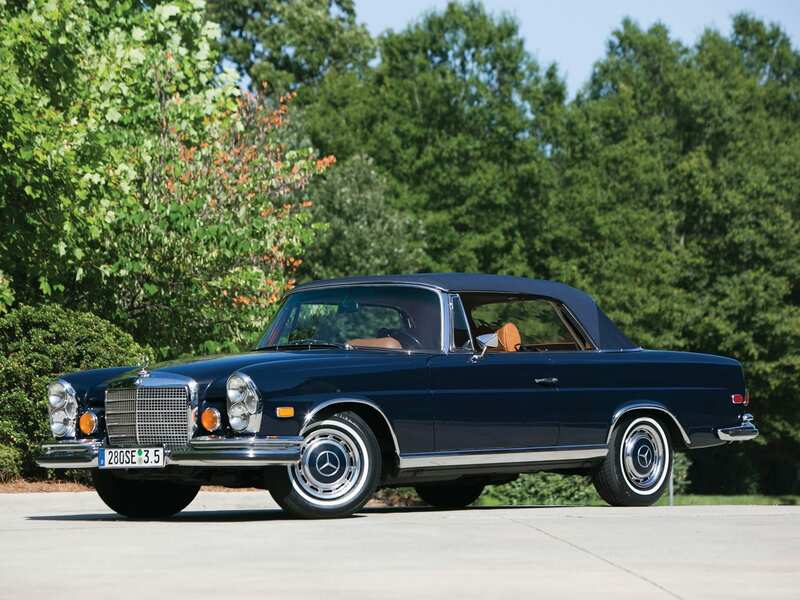 #3 1971 Mercedes-Benz 280 SE 3.5 Convertible: Possibly the most elegant Mercedes of the modern era. 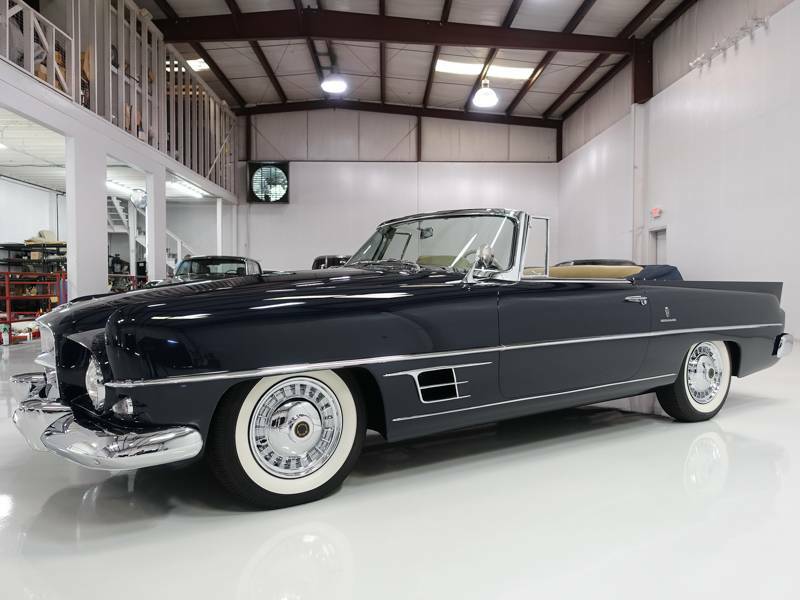 #4 1956 Dual Ghia: A rare and quirky car, you had to be a superstar to even get on the list to buy one. 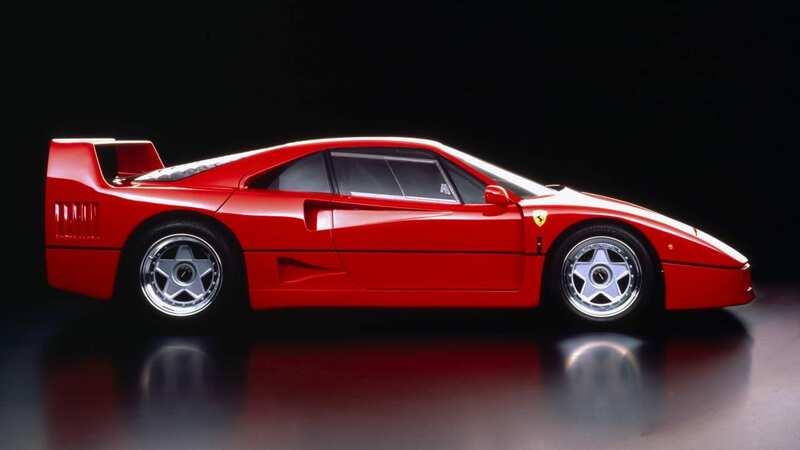 #5 1988 Ferrari F40: Who would not want this iconic 40th anniversary Ferrari in the garage? 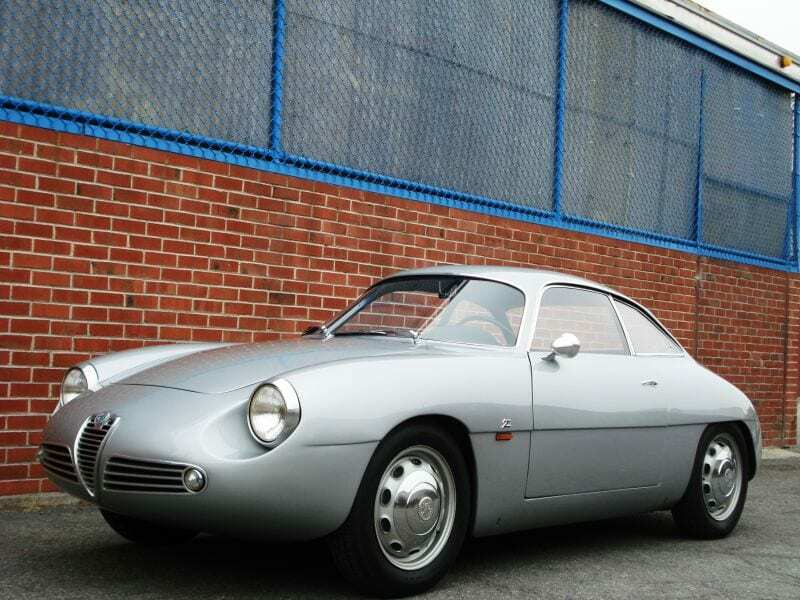 #6 1960 Alfa Giulietta SZ Sprint Zagato: Pacer-like styling but with the magic touch from Zagato. 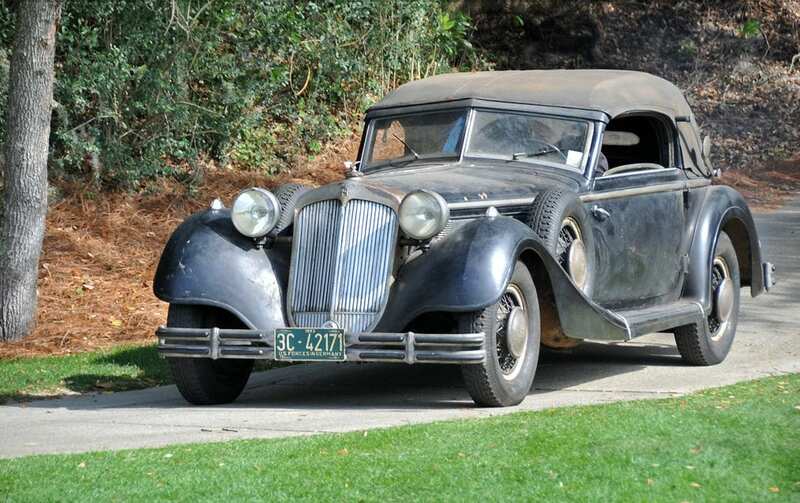 #7 1937 Unrestored Horch 853: The top of the top in 1930’s Germany—and original. 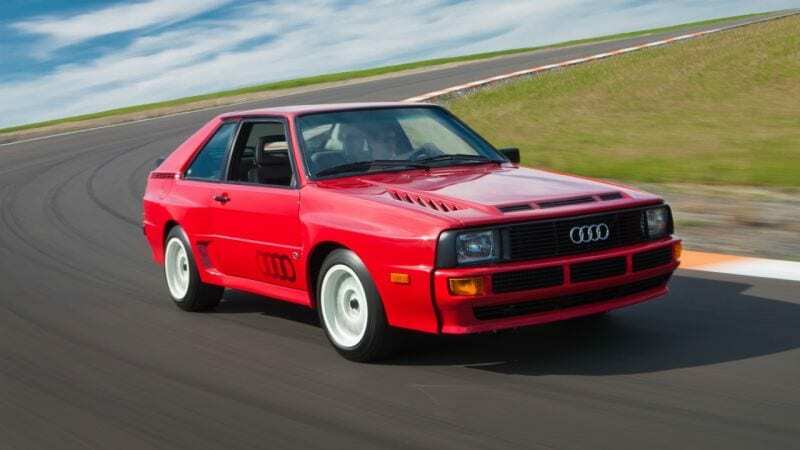 #8 1984 Audi Sport Quattro: The car that started the all-wheel-drive revolution. #9 1934 Packard Twelve 1107 Dietrich: Even today, this car says you’ve arrived! 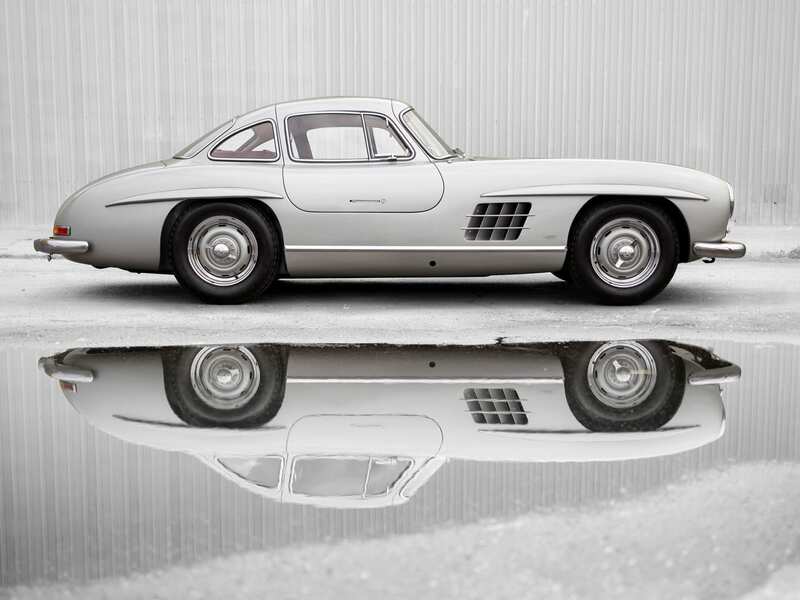 #10 1955 Alloy Gullwing 300 SL: Gullwing SL’s are not rare—Alloy Gullwing SL’s are rare! 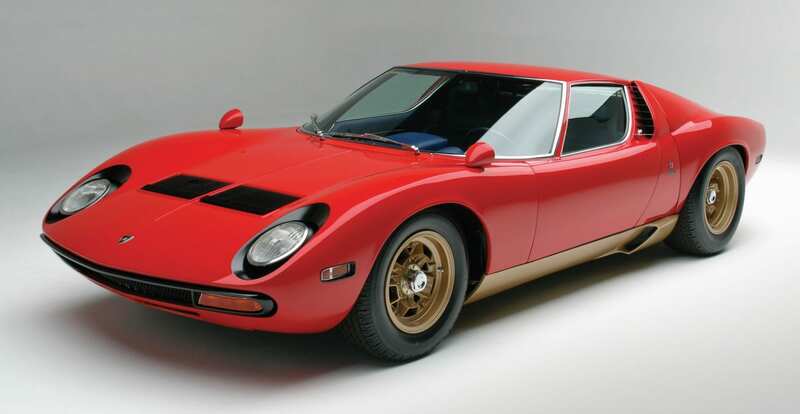 #11 1971 Lamborghini Muiria SV: The sexiest car ever made? #12 1933 Alfa-Romeo 8C Zagato: Every tycoon collector has one. 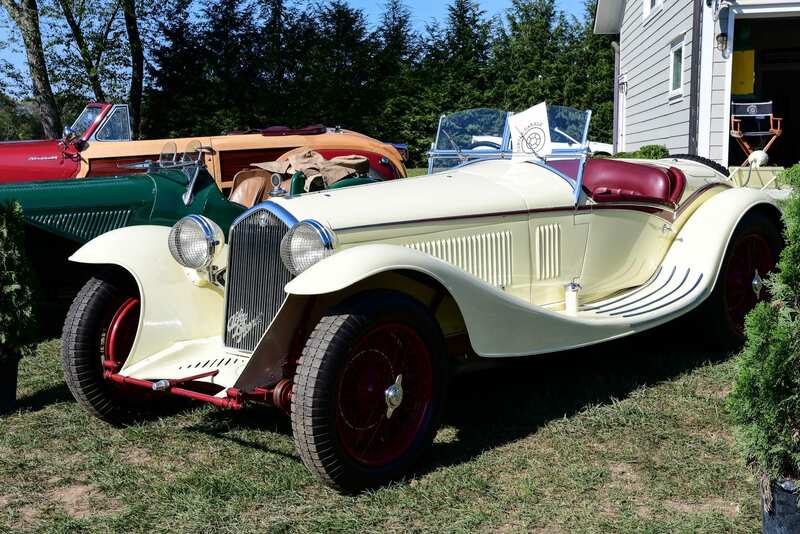 1922 Megola: You won’t see many of these. 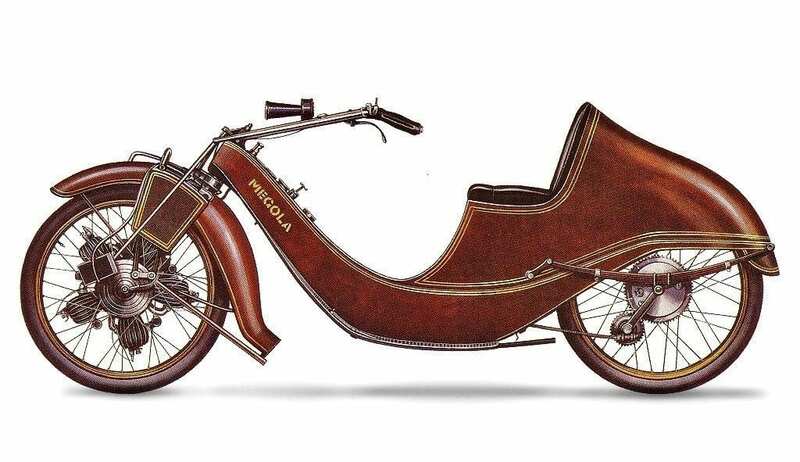 The quirky Munich-built motorcycles have a rotary five-cylinder engine inside the front wheel! 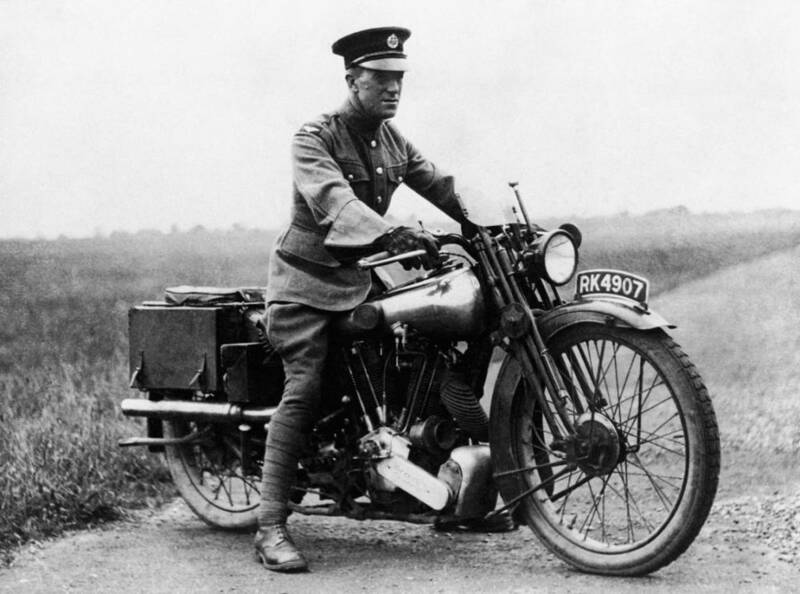 1938 Brough Superior SS100: The legendary beast that was the final ride of Lawrence of Arabia. 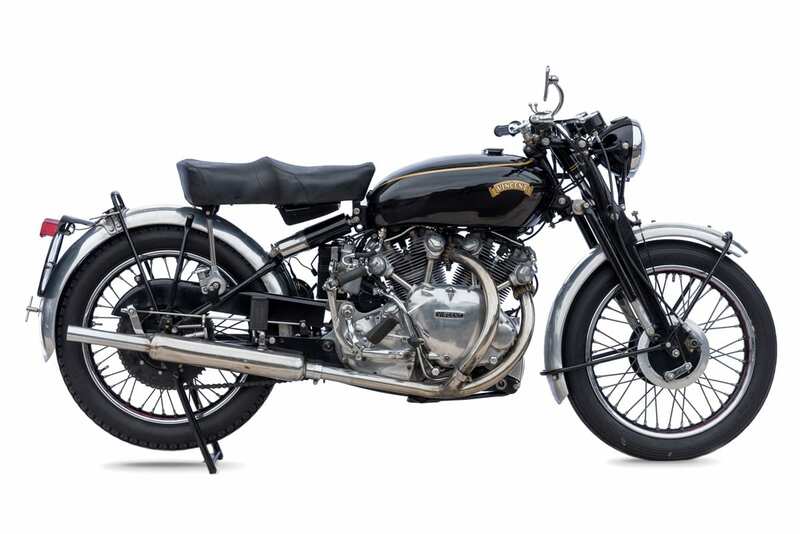 1954 Vincent Rapide: No serious motorcycle collector can do without one. Special thanks and photo credits to RM Auctions, Conceptcarz.com, and Sarah Latterner SEL Photography. While the Dual Ghia was designed in Italy, it is truly an American innovation. I think its one of the most important American cars of the 1950’s. 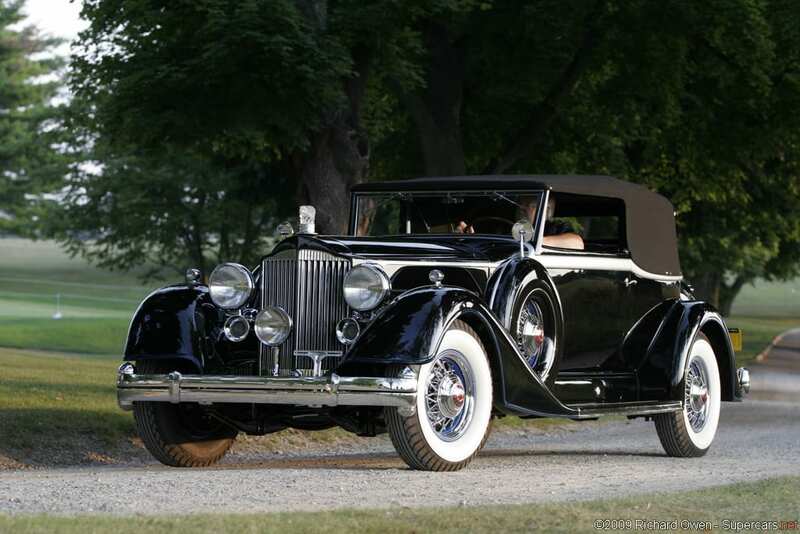 Also, the Packard Dietrich is one of the greatest American cars of the 1930’s. I’m not sure what you mean by “American Classics” but to me the Dual Ghia and the Packard Dietrich represent two of the greatest cars ever built in America. Thanks for being a loyal reader and participating in an online forum. Hard to argue that one! I agree, so much beauty. Italy really has it going on! Love your eclectic group of choices !!! There are 4 cars on your list that would be on my list also. Would love to send this out to all my car crazy friends to see what their list would entail? I could never be a decisive as you were, as I see myself scratching, deleting and adding for days on end. I’m sure you would add a 4.5!